DeLangie has worked with both emerging and established companies to define marketing and customer engagement strategies that drive long-term, sustainable growth. Her broad areas of expertise include customer experience and success, brand marketing, lead generation, and channel and product management. 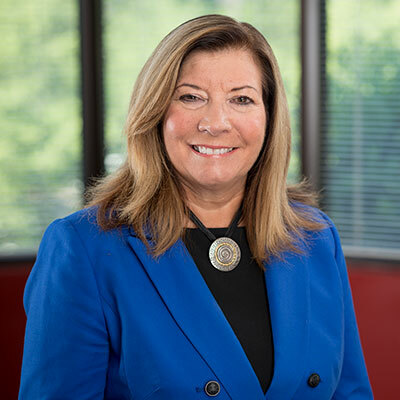 DeLangie has received various industry accolades throughout her career, including a Direct Marketing Association Silver Award while serving as Director of Marketing at Unifi Communications, as well as multiple leadership and teamwork awards from her roles at Stratus Technologies and Peak 10. DeLangie will oversee SentryOne’s marketing strategy and operations as the company continues to empower all data professionals to easily manage data performance across physical, virtual, and cloud environments. Joanne has successfully led marketing teams through phases of dramatic company growth and expansion into new global markets and emerging technology areas, including the cloud.